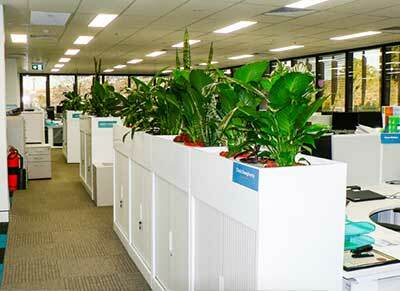 Paradise Indoor Plant Hire carry an inventory of over 3000 plants in our two nurseries. We also have access to indoor plant wholesalers and interstate nurseries. We always have plants! We have a wide range of pots available to suit all occasions, tastes and colour schemes. Spun Aluminum, Roman Troughs, Marble Desert and Table Bowls are just some of our range. We can organize plants for all types of special events. Conferences, exhibitions, weddings, birthdays and more. 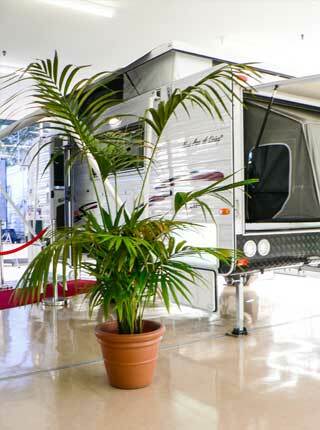 We have plants that will suit both indoor and outdoor environments. 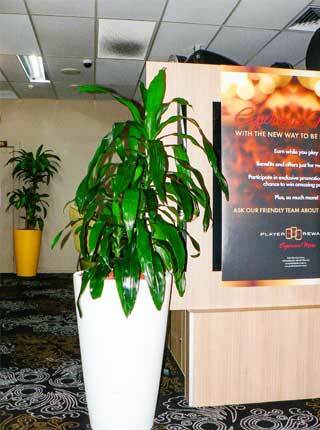 Paradise Indoor Plant Hire specialize in hire plants! 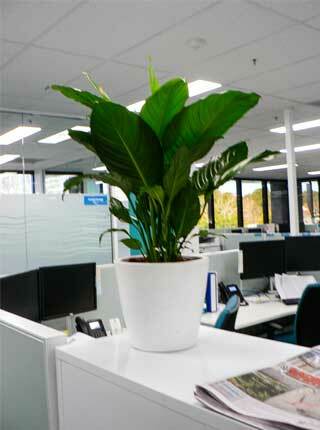 We provide and maintain healthy, lush and colourful plants to complement your workplace, office or function. 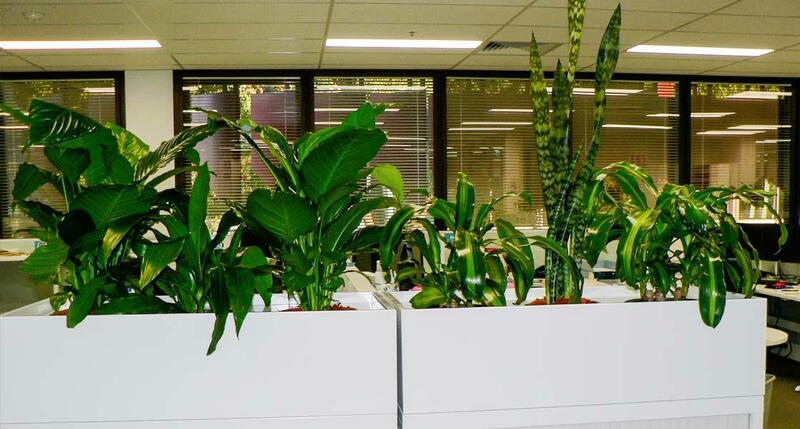 Our range of plants is extensive and can be tailored to suit both indoor and outdoor environments. Most importantly, we tailor our service to suit your budget, your individual tastes and whether you require short or long term hire. We deliver to Nowra and all areas of the Shoalhaven. We also cover the Illawarra including Wollongong, Dapto, Woonona, Shellharbour and Kiama.